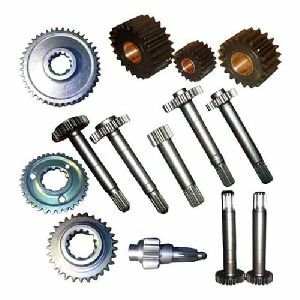 Matching up with the ever increasing requirements of the customers, our company is engaged in manufacturing of rotavator gearbox, rotavator spare parts, metal shaft and many more. 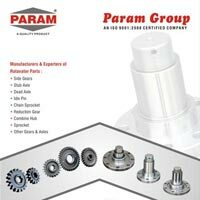 Also, stringent quality checks are been carried out by us over the whole range, to assure that our products are flawless and are in compliance with the norms defined by the industry. 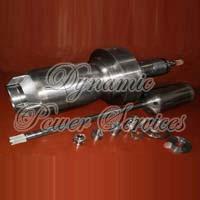 We offer precisely engineered range of Jack Shafts which are available with customized solutions. 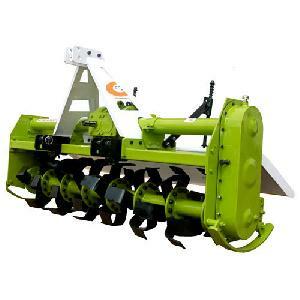 Our Jack Shafts are widely used in agricultural sector. 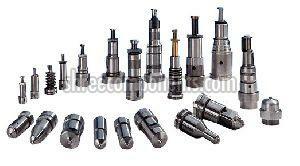 Advanced technology and high quality raw material are employed in manufacturing our Jack Shafts. 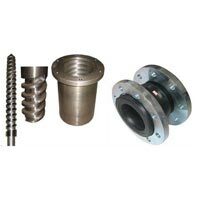 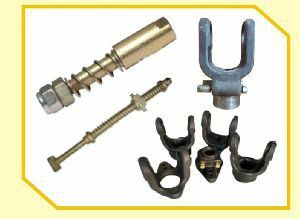 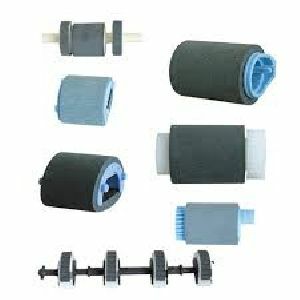 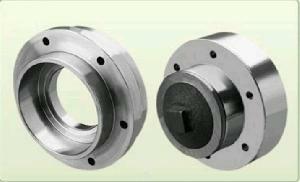 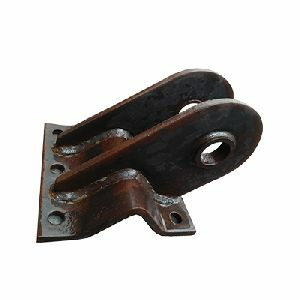 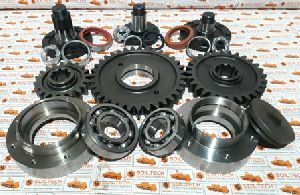 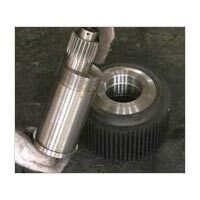 These industrial parts are accordingly used in the manufacturing industries of foods and beverage. 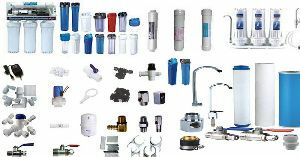 Such kind of products contains many features such as high efficiency, long durability, high tensile strength heat resistant and many more. 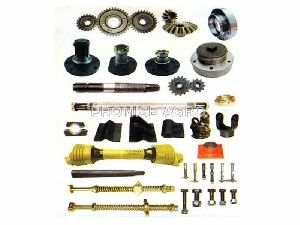 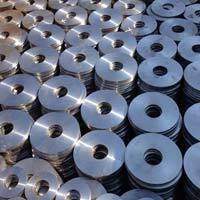 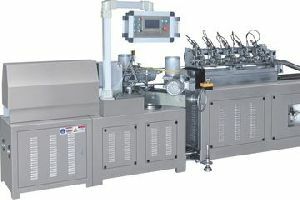 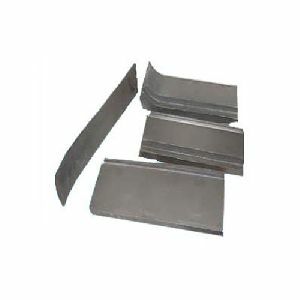 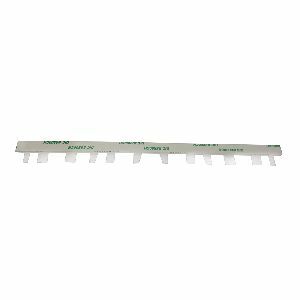 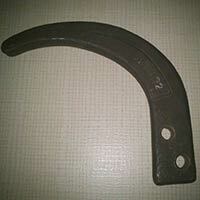 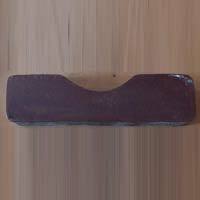 The product is highly required by automobile industries, construction fields and so on. 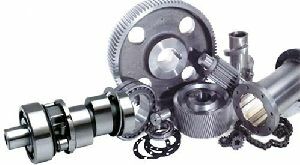 Our entire range is value for money, as it is quality guaranteed, sold after a string of quality control tests, and is relied on by many. 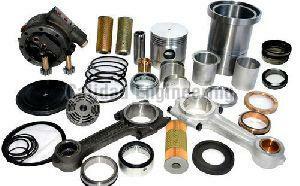 We follow the globally accepted packaging norms that help us in delivering the products safely. 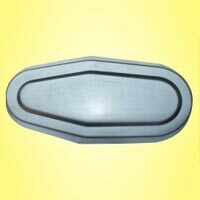 Our professionals ensure that the packing material we use keeps the product safe from external damaging factors. 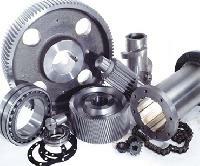 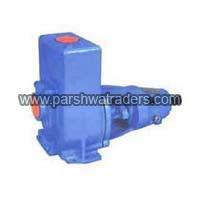 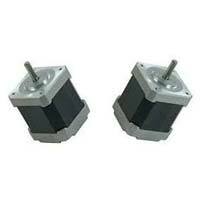 YUVA AGRO SYSTEMS is engaged in offering a wide range of high quality rotavator spare parts in India. 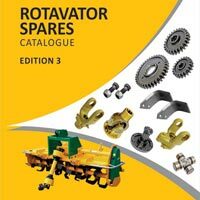 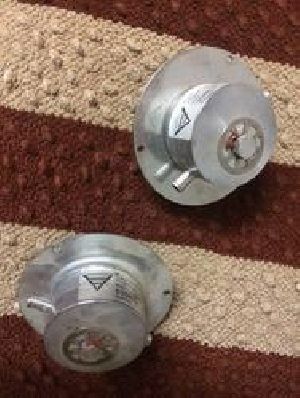 We are manufacturer of only rotavator parts(2.5feet, 3feet, 4feet and 5feet 6feet 7feet 8feet) and all rotavator parts manufacturer please contact of any inquiry as given below detail.